There’s and old saying that if you use a commodity or resource carefully and without extravagance, you will never be in need. Think about the commodity’s and resources that you have in life. Are you wasting them? What do you think the most important resource is in your life? If you ask most people they will tell you that it’s money. The Almighty dollar. They say things like “If I had more money I’d do [insert thing here].” They will blame not having enough money or resources to achieve a certain thing. When someone says this ask them, are you using your money carefully and without extravagance? An important thing to note is that money shouldn’t be valued as your most important resource. Your time and what you do with it are your most important resource. The key to using time is understanding it and learning how to optimize it. The most important thing about time is that you don’t waste it, because you can never get it back. 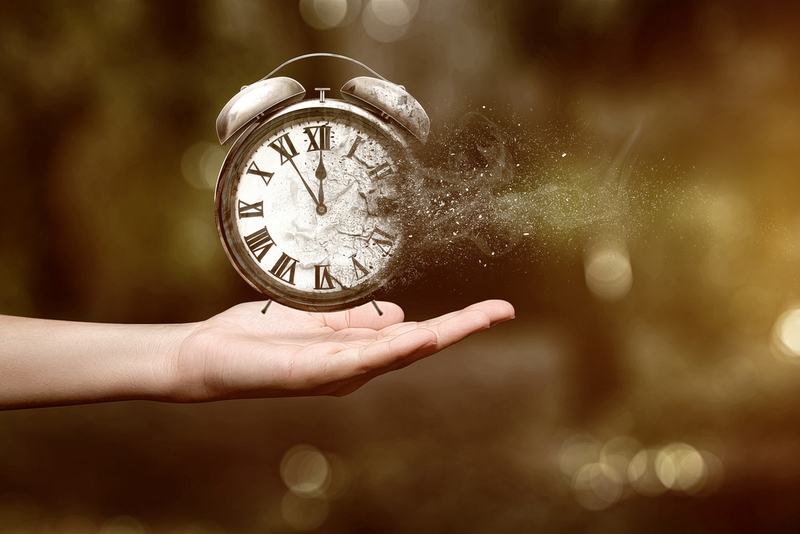 Time is more precious than anything else in the world for that very reason. Now ask yourself this, are you using your time carefully and without wasting it? Are you making a conscience decision every single day to make steps towards the betterment of your life? If so then you are on the right track! If not, don’t worry there’s still hope because guess what? You can make that change today and it will impact the rest of your life.